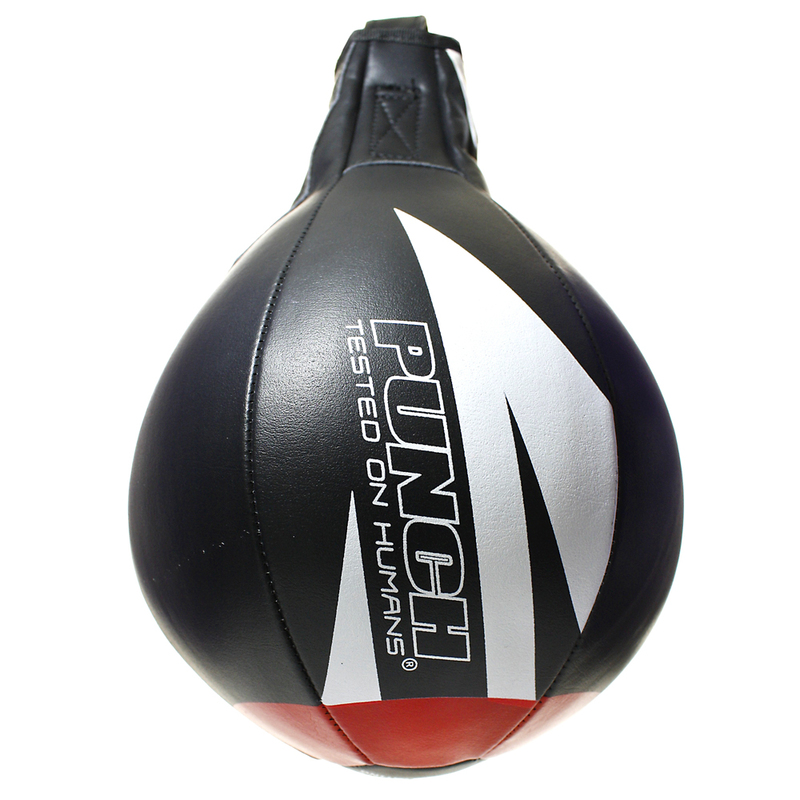 The balance and rebound speed of this Ball is perfect for all levels of Boxers! Why choose the Urban "PDX Titan" Speed Ball? The Urban "PDX Titan" Boxing Speed Ball is an ideal Boxing Speed Ball for beginners that are looking to utilise an amazing tool to improve their punching accuracy, hand-eye coordination, timing, shoulder endurance and hand agility. 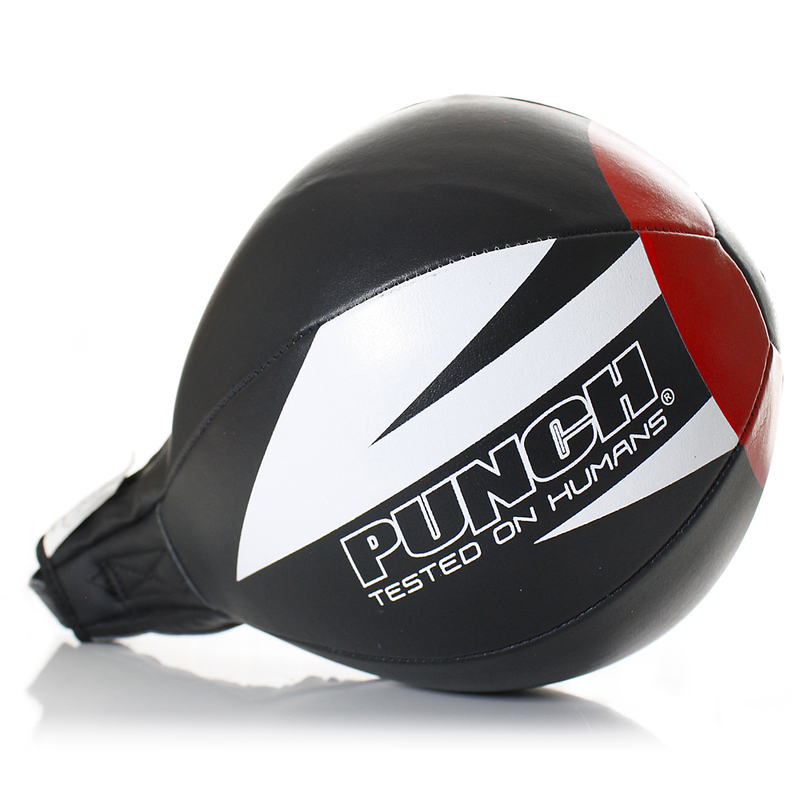 As a 10" Inch Speed Ball, the balance and rebound speed of this Ball is perfect for all levels of Boxers! Why train with a Speed Ball? The benefits of training with a Speed Ball range from; improved hand-eye coordination, improved hand rhythm and hand speed, increased shoulder endurance and more. The 10" length makes this Speed Ball an easier target all for Boxers to hit and begin to flow with. This is a great Speed Ball for recreational and home usage. We recommend checking out the Trophy Getters Speed Ball if you're looking for a commercial grade Speed Ball! 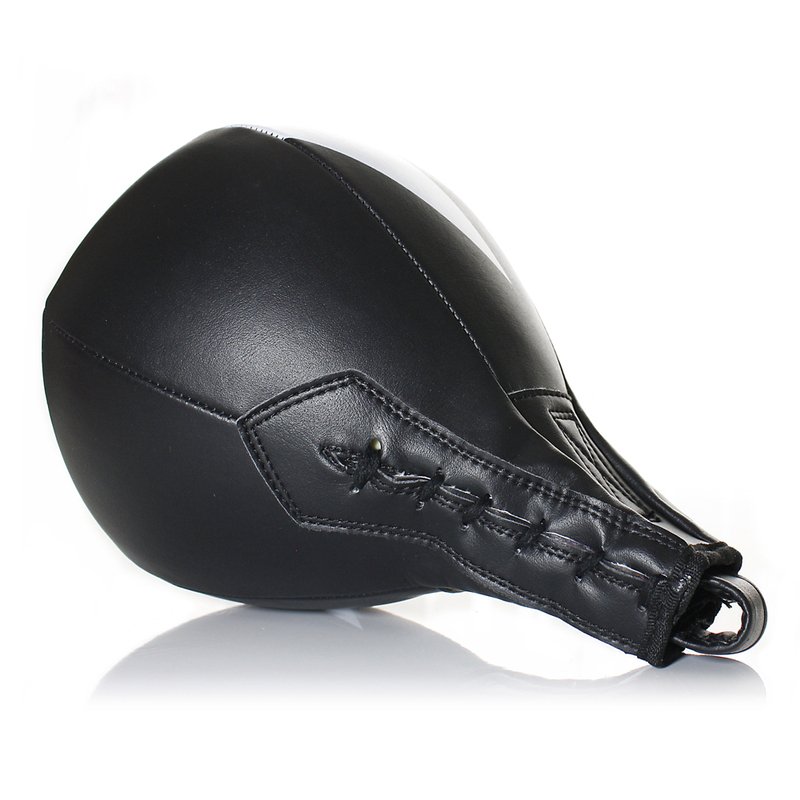 All Speed Balls can be used with bare hands, boxing inners or boxing gloves. The first difference is the application, a Speed Ball is attached to a platform, whereas a Floor to Ceiling Ball is attached from the roof to the floor. One of the many uses of the Floor to Ceiling Ball is made for boxers to utilise footwork and precise punches in order to hit the ball, without getting hit back! One use of the Speed Ball is built to be a tough yet creative tool for boxers to utilise slow / fast rotational motions to mimic punches creating an intense workout and concentration for the arms to flow with the re-bound speed of the ball. 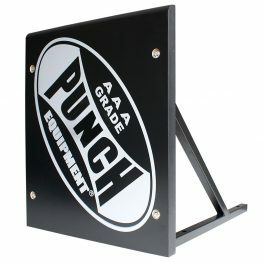 This product is ideal for punching bag training.